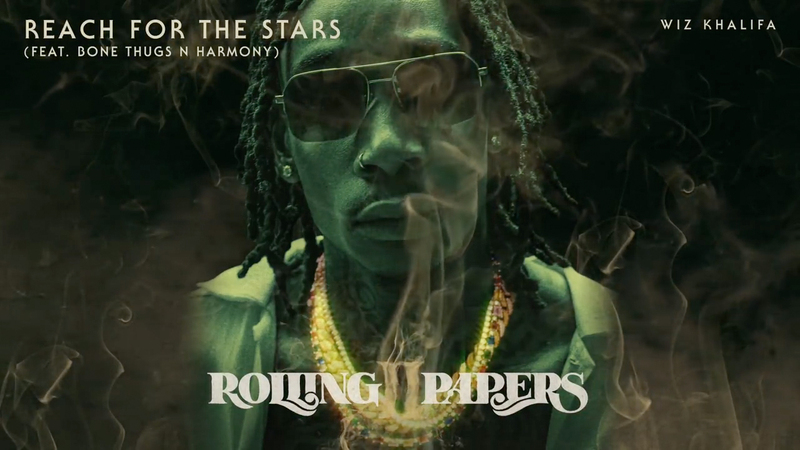 Wiz Khalifa’s new album, “Rolling Papers 2” has released, and it features Bone Thugs-N-Harmony on the song “Reach For the Stars.” You can stream, purchase the album now on Spotify, Apple Music, and iTunes. 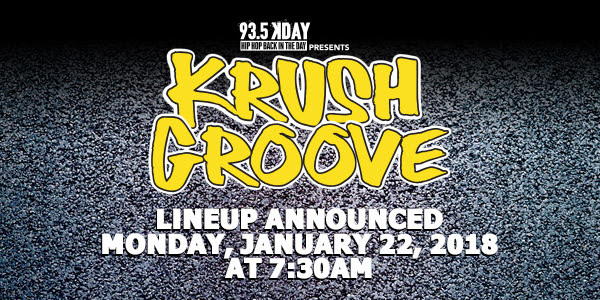 Bone Thugs-N-Harmony and Adler Music Group posted to social media the tour dates for the group, confirming the group will be at The Forum in Inglewood, CA for Krush Groove 2018 days before 93.5 KDAY-FM Los Angeles officially announces the lineup on 1/22 Monday morning at 7:30 am. 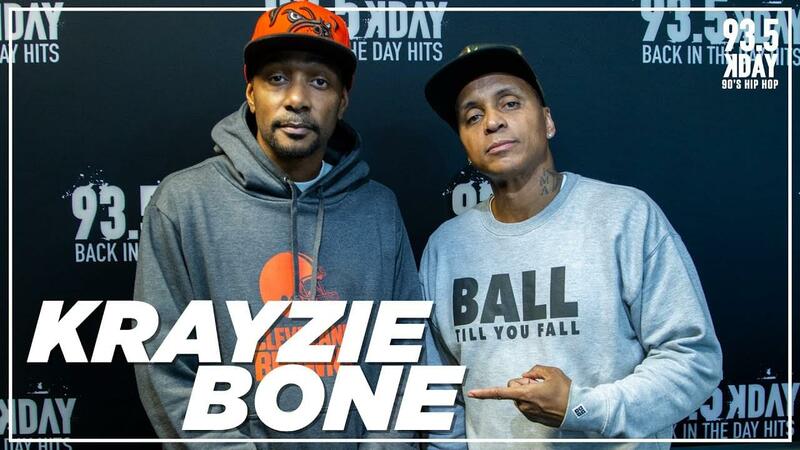 You guys ready for an awesome 2018? 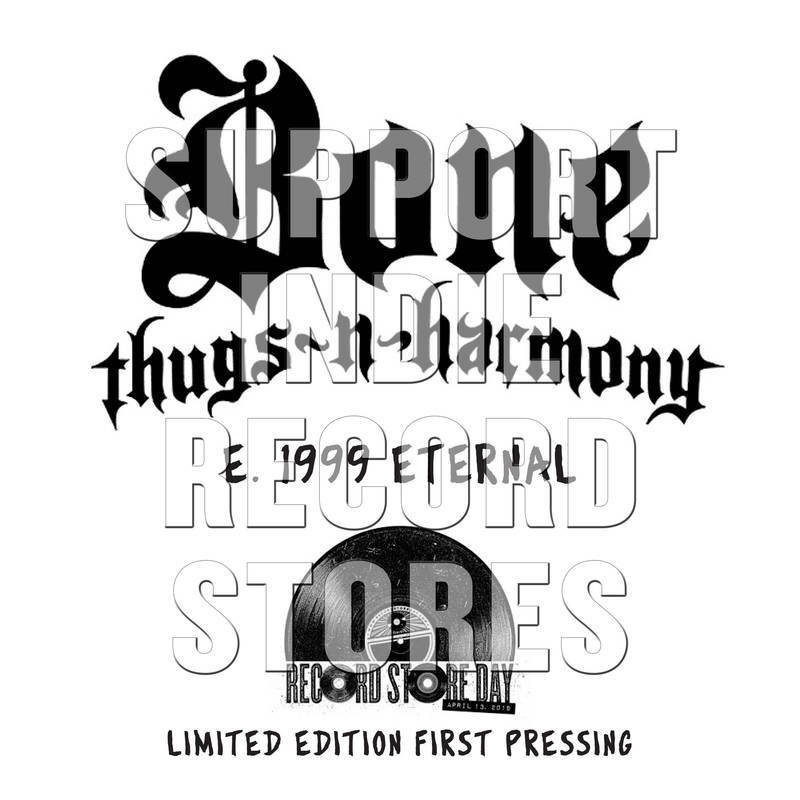 #BoneThugsNHarmony selling out all across the country. 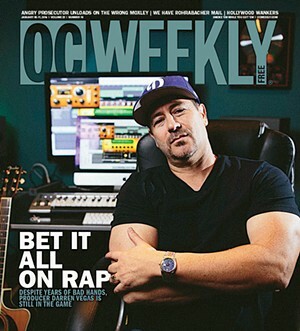 Legendary producer Darren Vegas is featured in this week’s edition of OC Weekly. 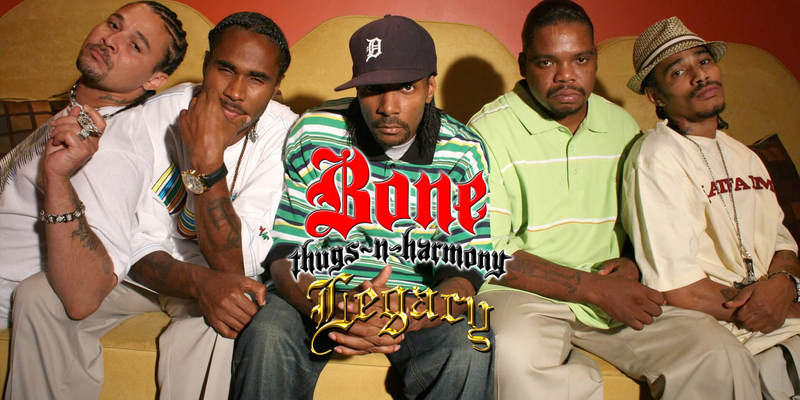 The article talks about his early life as a producer, his struggles, and his work with Bone Thugs-N-Harmony. 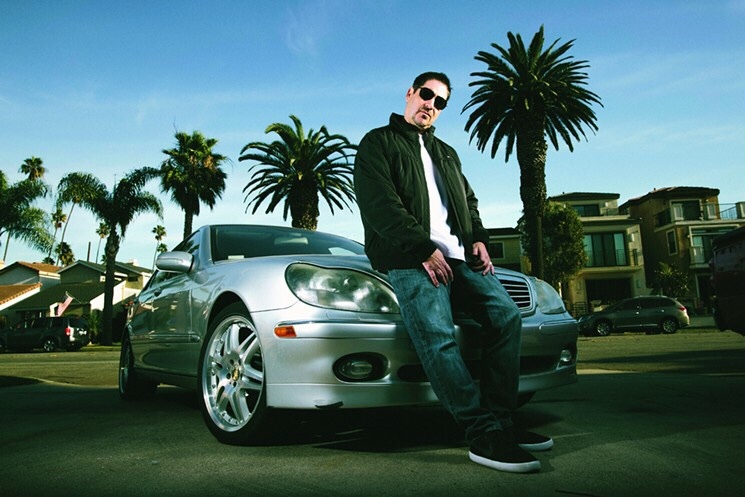 You can read the article at OCWeekly.com.